New home approvals increased by 1.1% in Australia in August and have now rise for seven months on a row, but are still below record highs of last year, the latest figures show. The data from the Australian Bureau of Statistics (ABS) show approvals increased in the Australian Capital Territory by 8.9%, in the Northern Territory by 8.3%, in Victoria by 1.5%, in Tasmania by 1.2%, in Queensland by 1%, in South Australia by 0.9%, in Western Australia by 0.8% and in New South Wales by 0.7%. In trend terms, approvals for private sector houses rose 0.9% in August with the biggest rise of 2% in Queensland, while in South Australia they increase by 1.4%, in Victoria by 1.1% and in Western Australia by 0.3% but fell in New South Wales by 0.3%. In seasonally adjusted terms, dwelling approvals increased by 0.4% in August, driven by a rise in private dwellings excluding houses of 4.8% while private house approvals fell 0.6%. ‘Dwelling approvals have shown signs of strength in recent months, although are still below the record high in 2016,’ said Bill Becker, assistant director of construction statistics at the ABS. He added that approvals are some 6.5% below August 2016. Meanwhile, new home sales are also improving with the latest report from the Housing Industry Association (HIA) showing they increase by 9.1% in September, led by strong growth in Victoria and Western Australia although year on year they have continued to slow. ‘The jump in sales in July confirms our forecast of a slowdown in building activity through until 2018/19. The increase in sales in August offsets larger declines in sales in recent months, but it is not sufficient to reverse the decline in sales that is evident since early 2016,’ said HIA’s principal economist Tim Reardon. 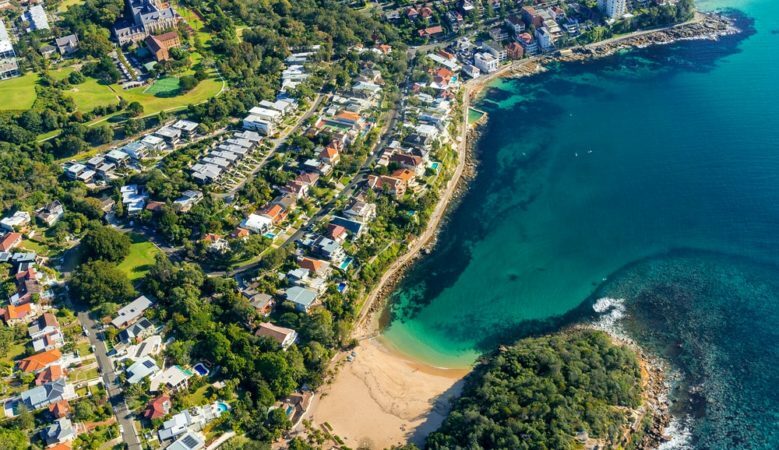 He explained that results in July and August have been affected by government interventions in New South Wales and Victoria which have seen first time buyers returning to the new home market. ‘Victoria has seen record numbers of new building approvals and new home sales are continuing to drive even higher. Strong population growth and employment growth, fortified with enhanced first home buyer incentives, is prolonging the boom in building activity,’ Reardon added. For the three months to August compared with the same period last year, house sales in Victoria are 15.7% higher and up by 9.2% in South Australia. Over the same period, sales fell in Queensland by 7.3%, were down in Western Australia by 15.4%, down in New South Wales by 17.4% and down in Queensland by 37.9%.